you only need a pic of your bike! The one with the most likes wins! 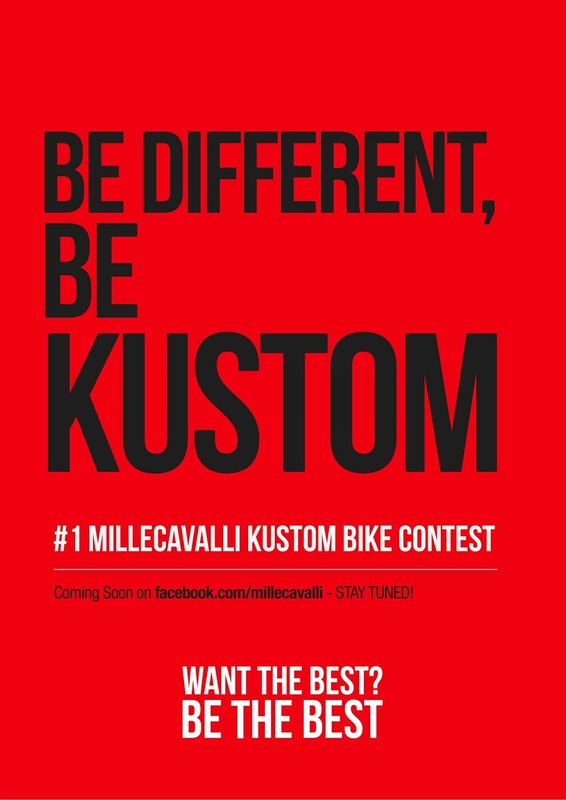 Join us on facebook.com/millecavalli to see how to partecipate! Harley Davidson Ironhead by Evolution Custom Ind.